We could be really gracious and compliment Japan for all the special-edition Mercedes models it’s been getting in the past few months. 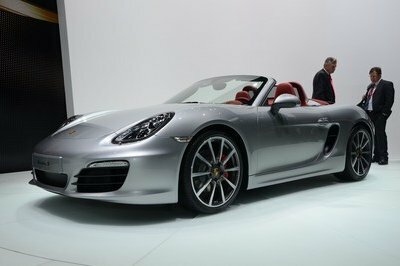 Or we could be really jealous at all the attention the German automaker is showing for that country. Either way, it’s certainly fun to be a Mercedes lover in Japan these days. Less than a month after introducing the Mercedes GLA-Class Edition 1 in Japan, Mercedes Japan has announced yet another limited-run model, this time for the SLK-Class. The exact name of the model is the Mercedes SLK 200 Radar Safety Edition, which takes its name from the apparent inclusion of the Radar Safety Package into the list of features that drop-top sports car comes with. If you’re not too familiar with that package, it apparently comes with Brake Assist Plus, Blind Spot Assist, PRE-SAFE Brake, and Lane Keeping Assist. In addition to the technological goodies it has at its disposal, the SLK 200 Radar Safety Edition also comes with a standard AMG Sport package to go with a an interior that’s been dressed in Bengal Red Nappa leather, complemented by black trims throughout the cabin. No performance numbers were given, so expect the same 1.8-liter, four-cylinder turbocharged engine of the standard SLK 200, one that develops 184 horsepower and 199 pound-feet of torque. 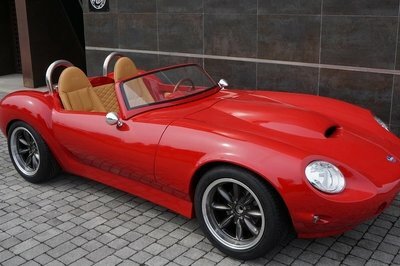 This is good enough to cover 0 to 60 mph in seven seconds with a top speed of 149 mph. Only 100 models of the SLK 200 Radar Safety Edition will be released, with each model priced at JPY6.33 million. When converted, that’s $64,800. The current-generation Mercedes SLK-Class is still pretty new and as such, it’s not surprising that the model received a totally new design that was inspired by the legendary 190 SL from the 1950s. 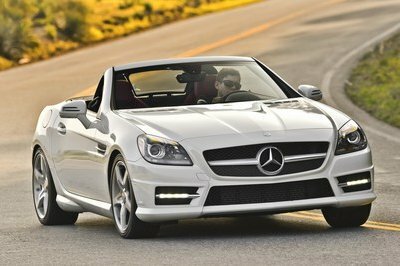 While the Japanese market will get the treat of this special edition model, the US market will get its own share of models: two petrol versions - SLK 350 and SLK 250 - and, for the first time, a new 250 CDI model. 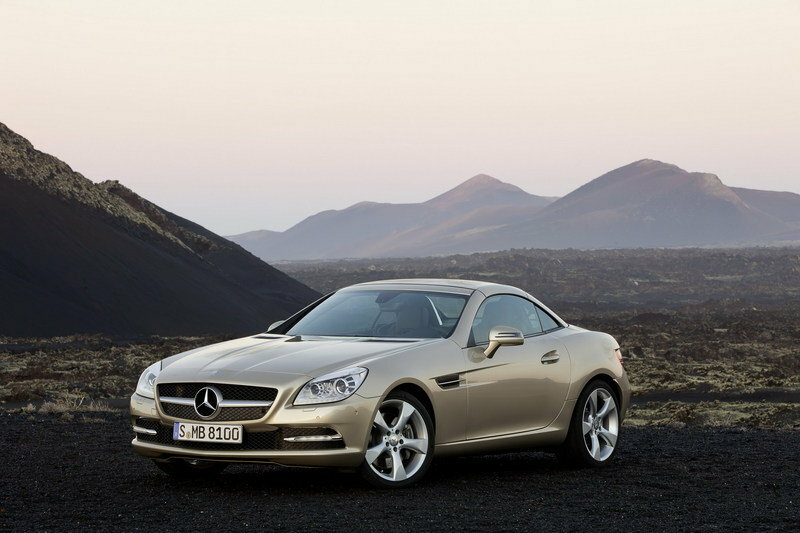 Depending on the trim the new SLK will get a V-6 or a four-cylinder engine, or the brand new diesel variant. The diesel powered Merc will get a 2.1 liter turbocharged four-cylinder diesel engine dishing out 204 horsepower and 396 pound-feet of torque. 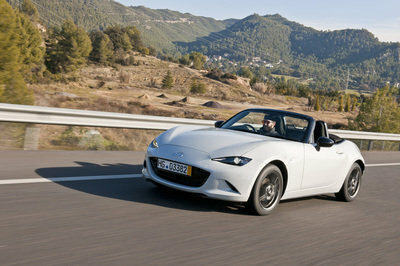 These engines will be mated to a six-speed manual or a 7G‑TRONIC PLUS transmission. 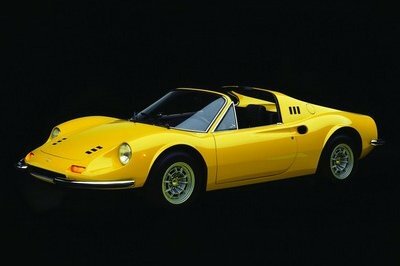 The fuel economy has been considerable improved, while the top speed is limited as usual at 155 mph.